The Women’s has a strong and very diverse volunteering program with more than 250 men and women assisting in voluntary roles. For more information about volunteering see How to Volunteer, or go directly to our application page. The Women's needs volunteers to support our everyday work every day. If you are interested in becoming a volunteer with the Women's please visit How to volunteer. The volunteer program at the Women’s is an extension of the hospital’s commitment to the health and well-being of women and babies. Volunteers are an integral and valued part of the innovative, compassionate and caring hospital community, contributing to the services we provide and enriching the quality of hospital life. Our volunteer group of more than 250 men and women is very diverse in age, background and nationality. Volunteers are easily recognised by their distinctive tee shirt and are often the first point of contact for many newcomers to the hospital. 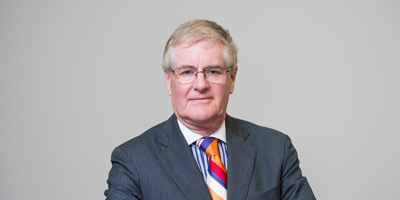 They assist behind the scenes in many different roles, providing clerical support in patient service areas, research services, archives, in the fundraising arm of the hospital (the Foundation) and acting as patient escorts and hospital ambassadors. They also provide event and administrative support. The range of volunteer activities is constantly expanding as requests for assistance are received. The impact of our volunteers is huge - but our requirements are quite simple. Volunteers provide clerical support in many hospital departments including medical records, cancer, research, biomedical engineering, pay office, fundraising, human resources, maternity and women’s health services. Tasks may include database entry, cataloguing, research, maintaining resources, preparation of patient histories, reports, filing or preparing mail-outs. The Hawthorn Auxiliary has a regular presence on Wednesdays at the Women’s, selling goods made and donated by dedicated sewers and knitters from around Victoria. All money raised from the stall is directed to the equipment needs of the Newborn Intensive Care Unit (NICU) nurseries. 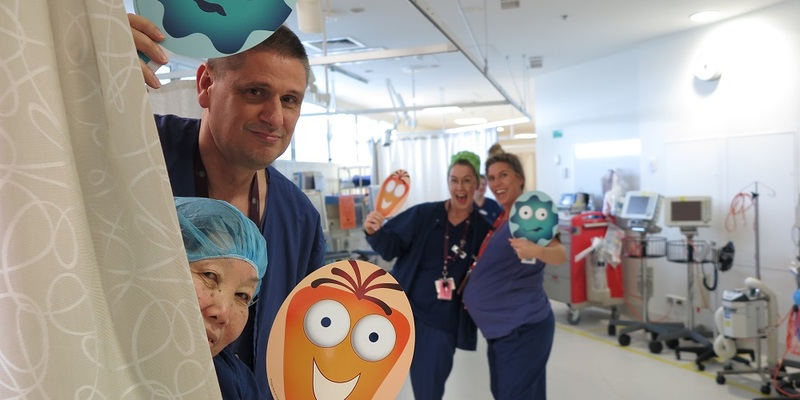 Individuals from around Victoria donate knitted, crocheted and other handmade baby blankets, clothes and toys, which are made into beautiful “Baby Bundles” by a team of hospital volunteers. The Baby Bundles are distributed to mums and their babies through the Women’s Social Support Service, Women’s Alcohol and Drug Service and the maternity wards. Comfort shawls, scarves and knee rugs lovingly made by community volunteers, from all corners of Victoria, are provided to the oncology ward and given out to patients during their day treatment or stay. The hospital cannot accept secondhand goods but new baby garments, toys, blankets, and other baby items are very welcome. If you would like to support the baby Bundle Program or the Comfort Shawl Program, email or call the Volunteer Coordinator. Please see our Knitter's guidelines. Our Cuddler Program is an integral part of our neonatal unit. When parents are not able to be with their baby the NICU team can offer a team of volunteers trained to settle, comfort, play with and cuddle babies. Please note: the waiting list for positions in the Cuddler Program is closed. Volunteers assist with events managed by the Women’s for the benefit of the hospital. This might involve tasks such as "meet and greet", setting up tables, making up show bags or doing mail-outs. This is our biggest program. Volunteer guides assist patients and visitors to find their way around the hospital. Their friendly assistance to patients and visitors helps make the Women’s a warm and welcoming place. Guides can be found roving around the ground, lower ground and first floors and at the volunteer desk. While they're at the desk, volunteers undertake a large variety of clerical tasks for many of the departments around the Women’s. Orientation and training are provided. People with conversational skills in languages other than English are very welcome. We know that being in hospital for any length of time can be stressful and that a friendly conversation can help. Our volunteers who speak languages other than English are highly appreciated! There are also opportunities for volunteers to assist with art and music. If you are interested in becoming a volunteer with the Women's, please visit How to volunteer. 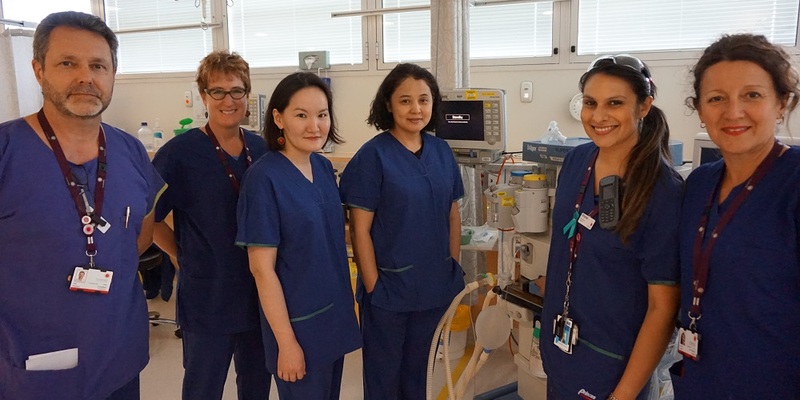 More than 2,500 Victorian nurses and midwives will take part in an innovative pilot study aimed at improving the mental, emotional and physical health of shift workers caring for patients at the bedside. 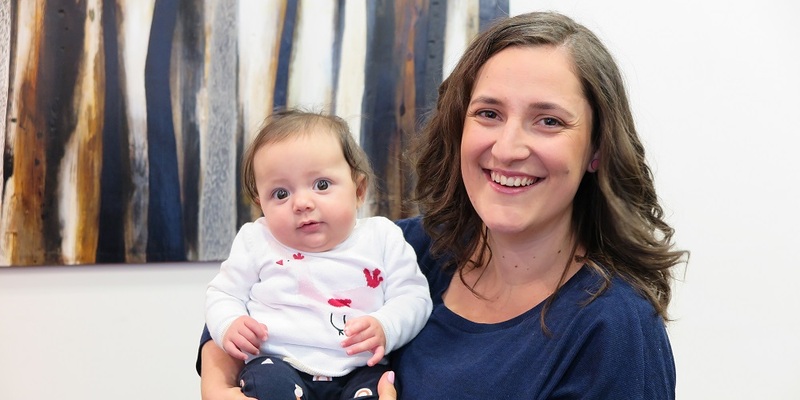 A world first study, published in The Lancet today, has found that women with diabetes in a low-risk pregnancy can safely express breast milk in late pregnancy, with the study dispelling concerns that the practice could cause harm to babies.